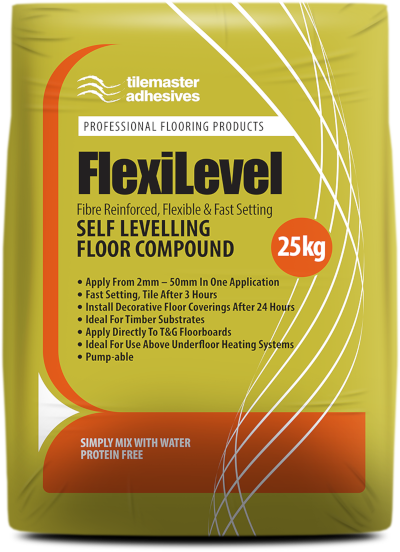 Tilemaster FineFlow 3000 is a fast setting, free flowing self levelling and smoothing compound. The specially formulated powder gives the product exceptional flow and smoothing properties, and is designed to give an excellent surface finish. Tilemaster FineFlow 3000 can be applied from featheredge - 20mm in one application and receive foot traffic after 3 hours. 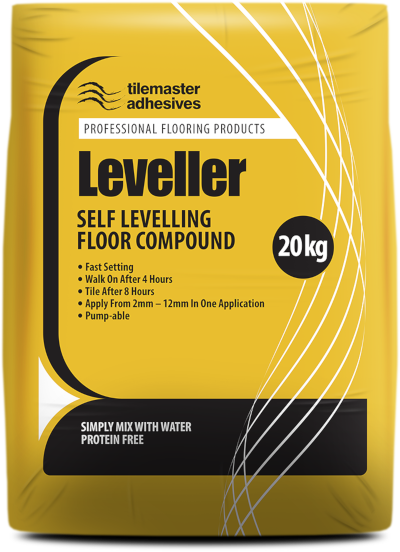 Tilemaster FineFlow 3000 is the ideal choice for levelling solid substrates. It has excellent flow and adhesion properties making it suitable for a wide range of both commercial and domestic applications. Tilemaster FineFlow 3000 is suitable for use over a wide range of substrates including sand/cement screeds, concrete, flooring grade asphalt/bitumen, ceramic, porcelain and terrazzo tiles and epoxy damp proof membranes. 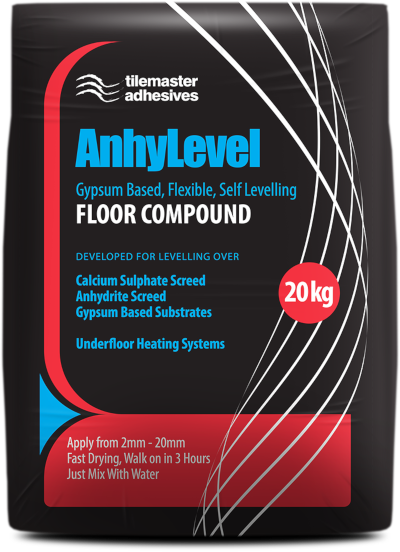 Tilemaster FineFlow 3000 is also ideal for encapsulating electric underfloor heating elements on solid substrates and for use over underfloor heated screeds. Tilemaster FineFlow 3000 is fast setting, meaning ceramic tiles can be installed after as little as 3 hours, and decorative floor coverings can be installed after 24 hours.